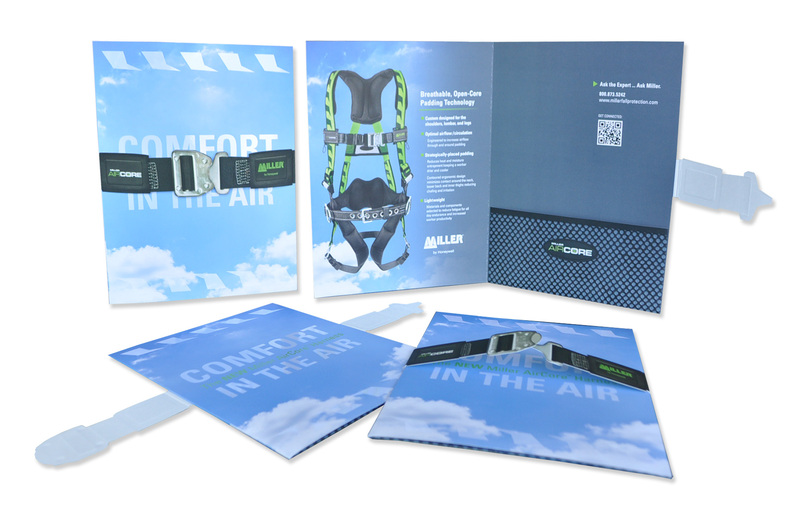 Do your products look sharp and convey your company message? 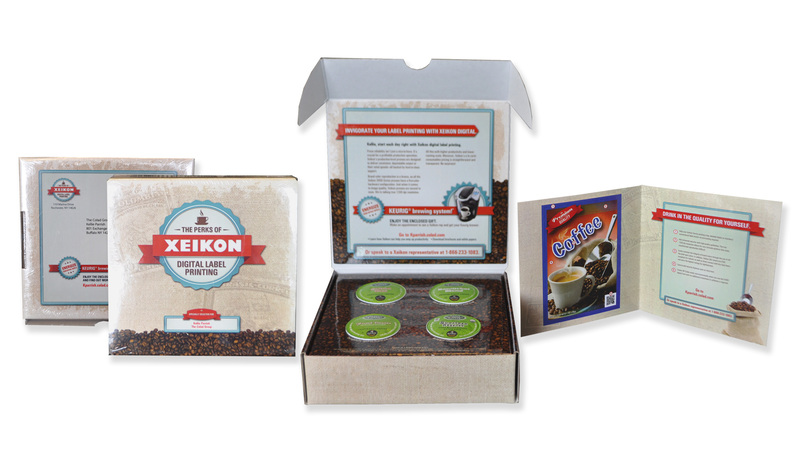 Is your branded packaging making the right first impression? Your packaging -- everything from the color to the design to the materials involved-- sets the tone for your business and the goods you’re trying to sell. No matter how fantastic your product, it’ll never leave the shelves if the brand packaging looks cheap or unattractive. Whatever you’re selling, we’ll work with you from conception to execution to ensure your packaging sends the right message and reflects your position as a quality brand. Ready to explore unique packaging ideas and sell more products? 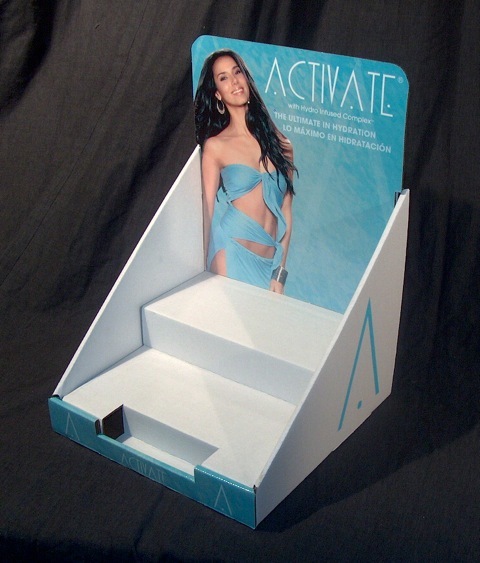 Call Clients First at 800-634-0400 to discuss your custom packaging and presentation needs.